Carefully curated set of works by some of the best miniature artists in America. Do those cutesy tiny things capture your fancy? If you are curious about miniature art, read on and find out why you should have at least one of miniatures in your home or office. Because miniature art works are priced lower than larger art works, it is easier to buy original ones made by renowned artists and have an art collection without shelling out a large sum of money. If you are a beginner as an art collector, you will not find it hard to grow your collection. In the past, miniatures were not as popular as they are today. Miniature artists have become more recognized, as more art shows that showcase their masterpieces are being organized by galleries. Miniature art competitions are also held, giving the public a chance to get a glimpse of these wonderful works. Buying their works is like a token of appreciation for the kind of work that they do. 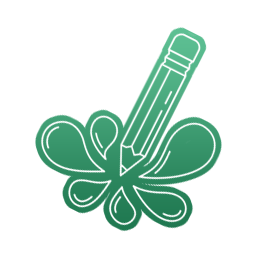 You support their talents and efforts invested in each tiny masterpiece they create. Art enthusiasts collect art because they like the messages that each piece convey. The form of miniatures in itself is bold and unique, which gives you a fresh, new perspective not just on art but also on life in general. In the hustle and bustle in this day and age of digital technologies, miniature art works are like a breath of fresh air. You take a close look at one piece and admire each tiny detail. People do not tend to do that with larger art works. 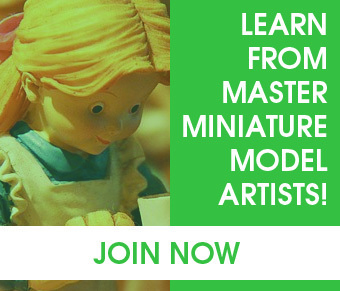 Get Daily Miniature Modeling Tips! 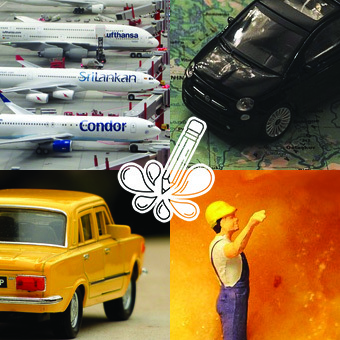 We havew a huge community of miniature model artists that not only showcases their masterpieces but also share their knowledge to everyone who is interested in learning how to be a miniature model artist like themselves.